Getting married abroad? 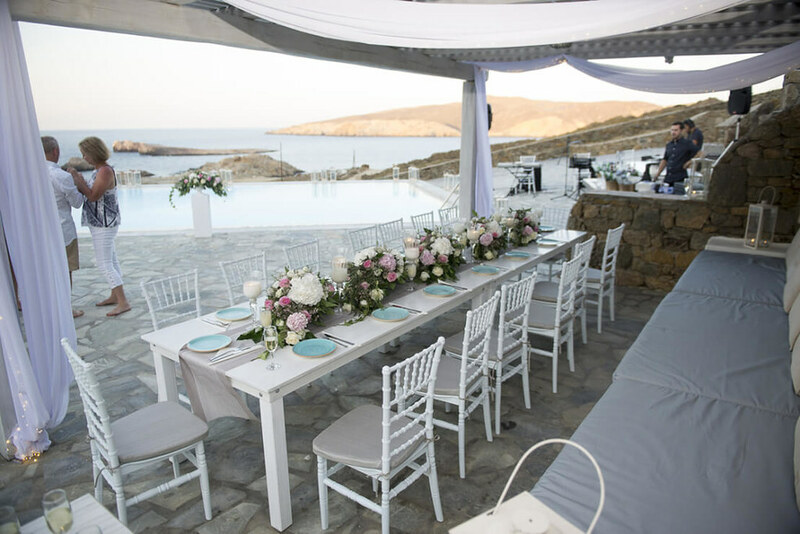 Are you considering a wedding in Rhodes, Greece? 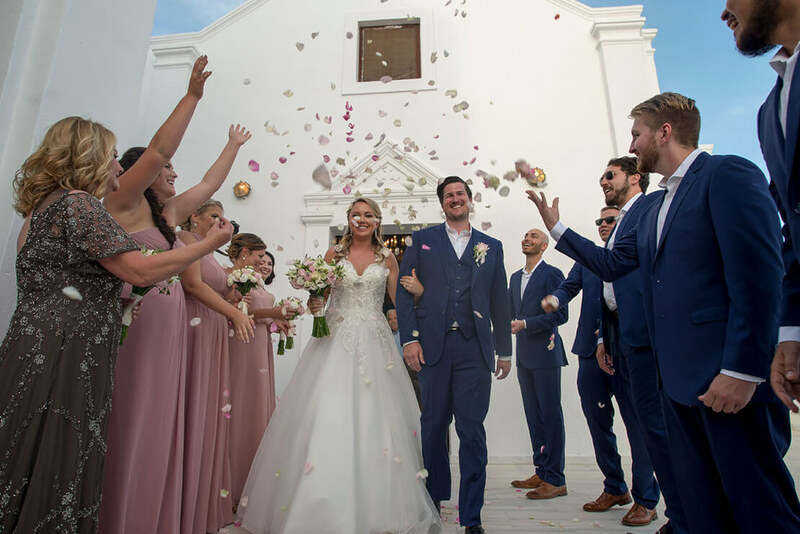 Weddings abroad have become very popular among Western couples wishing to avoid the typical wedding day, because of the formalities and tension. 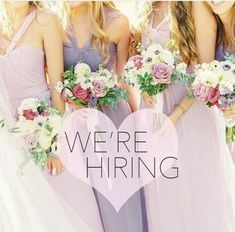 A wedding is an opportunity to party, celebrate and get together with people who really important to you. 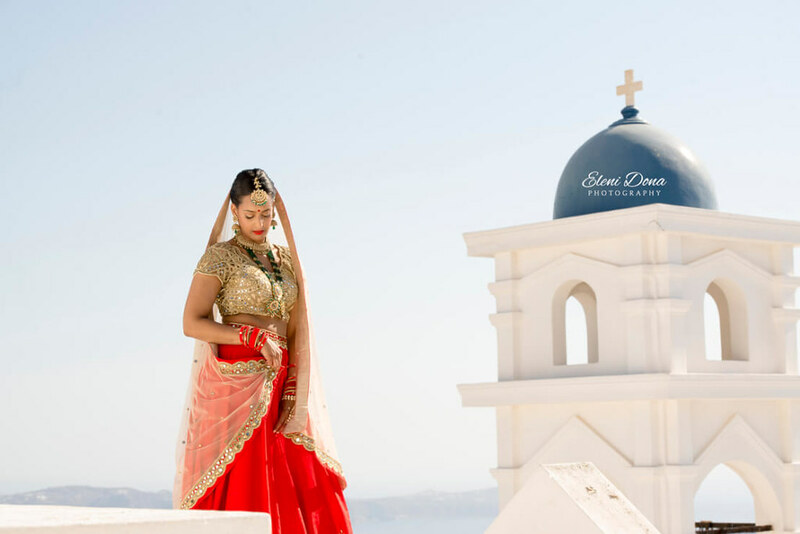 A wedding abroad would be the answer for those who really plan a wedding ceremony at a relaxing, stunning location. 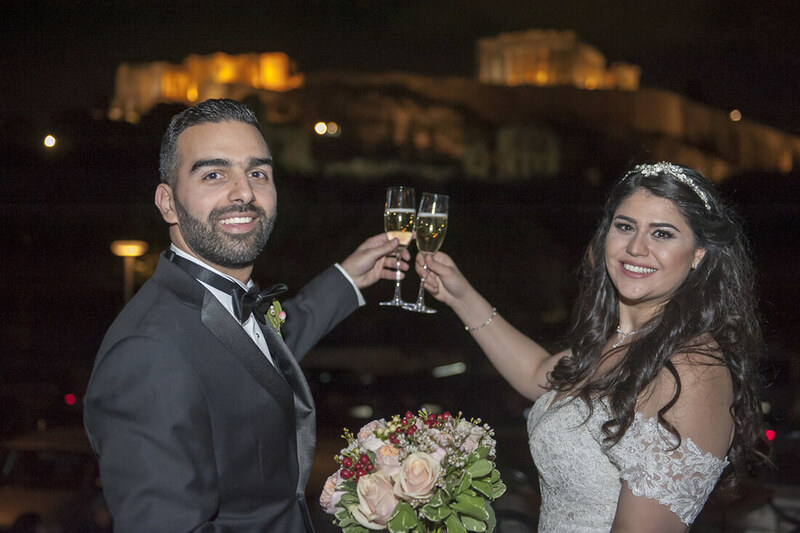 If you’ve chosen to have your wedding in Rhodes, then you’re really lucky, since this island offers great flexibility compared to other civil wedding destinations. Private villas overlooking a spectacular beach, ancient homes with an amazing courtyard, a boutique resort with local delicacies and original decoration…everything is possible! If you are actually looking for planning your wedding in Rhodes, Greece, keep in mind the law citing exactly where civil wedding ceremonies can be held. Every single Town hall’s mayor, has his own rule concerning the locations authorized. 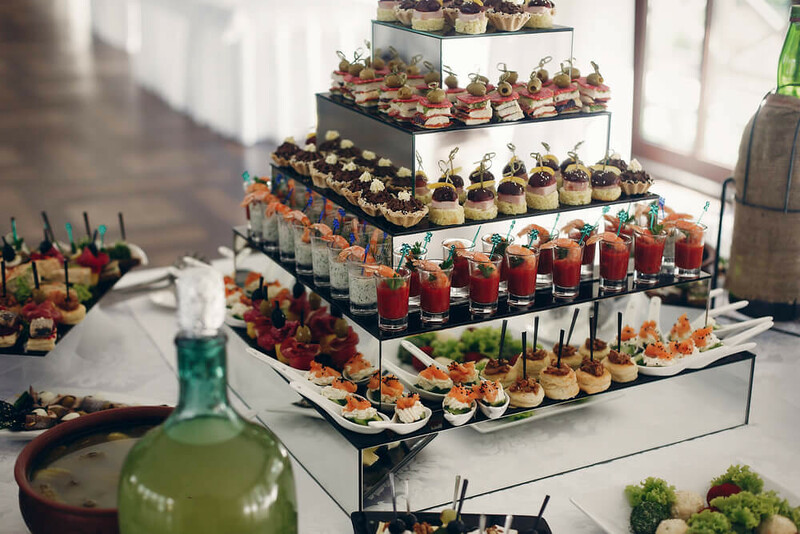 So, if you’ve something in mind, it’s worth discussing it with a wedding planner, who’ll help you finf out whether it’s possible to have your wedding ceremony there. If weddings are allowed at the local Town Hall, then you may consider having the official and legal wedding ceremony a day before your selected date for your wedding. You could also have only two witnesses present or maybe close friends and family in the morning of your wedding. That way, you are free to organize the second unofficial wedding ceremony as you wish. 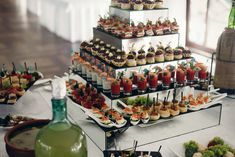 Sometimes, we request for the same officiate to be present and perform the wedding ceremony. Alternatively, you can have a family member or a good friend to read the service to make the moment more personal for you and your guests. This is obviously the simplest wedding ceremony to organize in the country. It has limitless options; locations by the sea or mountain tops? You may choose only one of the available options. Depending on the priest performing the wedding ceremony, it could take place outdoors. 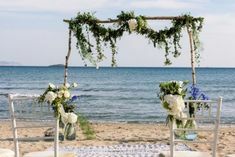 In fact, there is a Roman Catholic Church in Rhodes Island where wedding ceremonies and specifications can be performed as if you were at your home country. There are also a Synagogue and a Protestant Chapel. Rhodes, the biggest of the Dodecanese islands, is geographically situated near the Turkish coasts. During the past, it was well-known for Colossus, the enormous statue of Greek Titan Helios – the Sun which used to stand over the port. The Colossus is one of the seven wonders of the historic world. Nowadays, Rhodes has become the most favorite Greek island; it is legendary for the splendid beaches, the green panorama, the traditional towns as well as the Old Town of Rhodes, one the best maintained medieval towns in Europe. Rhodes is remarkable because of its natural splendor, impressive Italian architectural mastery and a history extending up to 2400 years. Actually this island has been characterized as a crossroad of civilizations where everyone left their footprint by building a stunning amalgam of unparalleled elegance. There is no doubt Rhodes was among the very first destinations that blossomed in Greece during the 1960′s and has been a travelers’ top choice since then. Greek tales about the Sun are probably the most amazing and wonderful of mythology. Helios is the Greek sun god and also the sun itself. He’s the equivalent of Roman Sol. The sun god Helios drives a chariot drawn by 4 fire-darting steeds across the sky every day. During the night he’s taken again to his starting point in a wonderfully wrought cup. Helios’s vehicle is a winged, lovely golden bed. From the lofty travelling vehicle, Helios views everything that occurs during the day, thus he serves as tale-bearer to the gods. Rhodes town is the capital of Rhodes Island and is situated on the northernmost part of the island. It’s separated into two parts, the Old and New Town. The architecture of the Old Town testifies the existence of the Ancient and Ottoman rule. The New Town is like every other modern day town. There are numerous restaurants, taverns, movie theaters and night clubs. In addition, it also has fascinating museums, church buildings and the Aquarium. Lindos, situated in the middle of Rhodes, is the second most significant town. It has outstanding seaside coves ornamented by an awe-inspiring acropolis overlooking an idyllic bay. The small beach of Agios Pavlos is one of the most stunning seashores of Rhodes. This really is a land of sun and fun. Take a dive while admiring the breathtaking scenery; enjoy long siestas with the songs of cicadas in the background and refreshing seafood dinners at romantic settings. The most famous beach location of Rhodes is Faliraki, which is based on a walking distance from a little cove known as Ladiko. Another popular beach resort is Afandou, a lengthy exotic beach, ideal for newlyweds. Kallithea thermal spa and the exceptional sandy beach of Tsambika also worth to be mentioned. 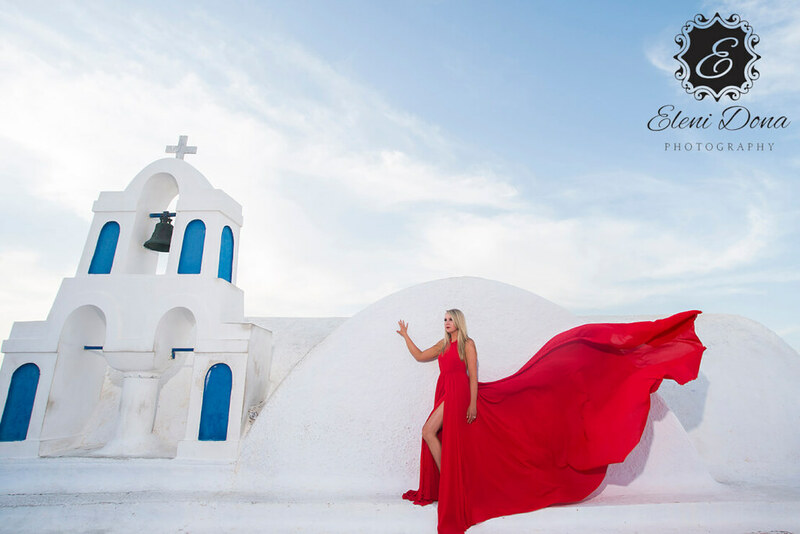 Why trust us for planning your wedding in Rhodes? We’re not just your wedding planner; we become your best friend. A best friend is somebody you can rely on, discuss ideas with, but above all it’s someone that listens to you, provides support and gives genuine advice. We are specialized in planning wedding ceremonies in Rhodes, so we guarantee that we’ll make you really feel special.